What’s a party without fun decor? 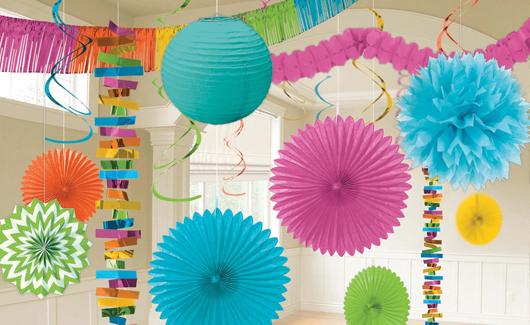 The Ultimate Party Stores can help make any celebration even more special with hanging decorations, paper lanterns, banners, confetti, and more in solid colors or fun patterns. Create something amazing with streamers, balloons, and even lighting and special effects!